SUCCESS SOFTWARE + PRODUCTIVITY SOFTWARE + AWESOME COLLABORATION SOFTWARE. "Powerful Personal and Business Productivity Software"
PLUS Project Collaboration Software with an Inbuilt Success System! Evolve Your Projects into and Beyond Something INCREDIBLE! 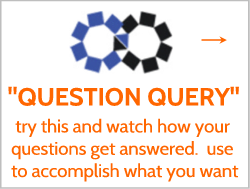 Get a Free Mini Course Sheet Sheet Version of the POWERFUL Infinite Productivity Success System Course - Register Below - Click "Next Step"! 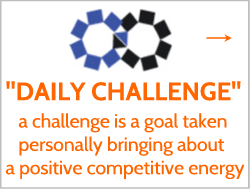 Register for the Infinite Productivity Strategy Newsletter to Access the Cheat Sheets! 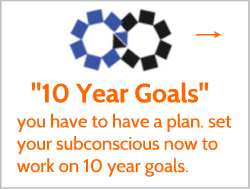 New Productivity Software Helps You Create and Manifest Your Goals Up to 10 Times Faster. 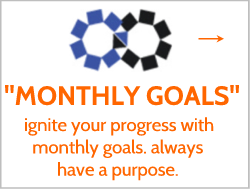 Use the Infinite Productivity Success System in Combination with Our Infinite Productivity Software to Give You an Extraordinarily Powerful Psychological Tool to Help You Get MUCH More Stuff Accomplished. 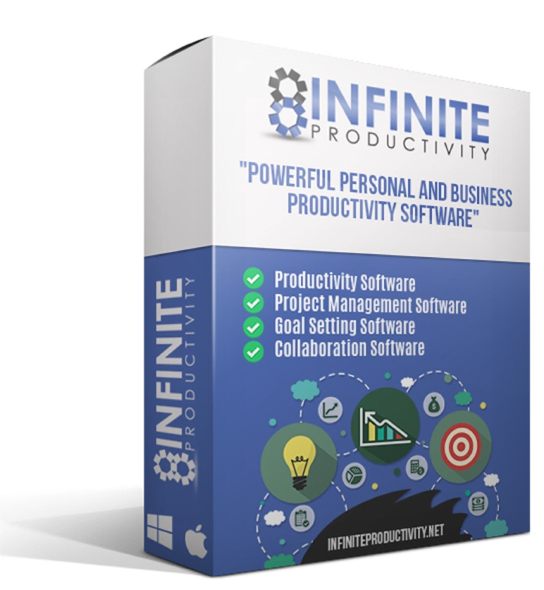 Click for FREE Trial of Infinite Productivity Software! Download Infinite Productivity Success System Cheat Sheet FREE! 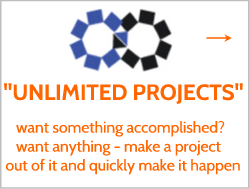 Brilliant new way of collaborating on a project with discussions, alerts on unread or uncompleted items so you don’t miss plus ability to apply the Infinite Productivity System across your project for mind blowing project speed and perfection. Create Business Projects with an Awesome New Style of Collaboration Discussions Back By the Power of the Infinite Productivity System to Super Power Your Business Projects! This system is brilliant and the coding is exceptional. This Infinite Productivity software has helped me get so many more projects done so much faster and so much BETTER. The LOI system has been genius in perfecting my projects. Try out the software for $1! Infinite Productivity Software is a web based productivity software tool designed to help you implement the Infinite Productivity Success System (from our IP Success System Course). In fact, Infinite Productivity Software can help you implement the IP Success System COMPLETELY and QUICKLY. Otherwise, you could easily get lost in stacks of note pads, word docs or other types of documents. So what? You maybe thinking… Well please take a look at the Infinite Productivity Success System Course and you’ll see why it’s so exciting that you can access software that will help you get the Success System done! 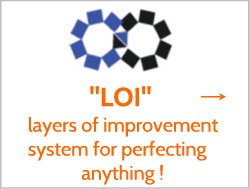 So what is the Infinite Productivity Success System? It’s an interwoven It’s designed for SPEED so you never lose a thought, an idea, an inspiration… Speed is also important since our minds tend to work much faster these days due to the amount of data our brains need to process. Speed also helps those with fast minds who get lots of great ideas, lots of thoughts, lots of internal communication that needs to be expressed. Discover your life goals. Discover your life purpose. 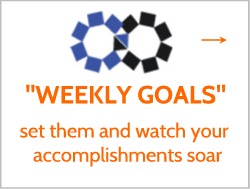 Set your life goals and trigger plans and actions to start getting them done now! (Who knows, you maybe actually able to accomplish your life goals quickly, more quickly than you could ever imagined when plugged into the IP Success System) So then you can reach for higher, even more amazing goals you have not even imagined yet. 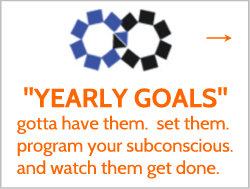 Start getting 2x, 5x, 10x more things done by the way we have interwoven goals, bottleneck resolution, the LOI system to perfection, question query sessions, rapid response brain storm sessions, full mental, emotional dump into notes all funneled into singular, clear, executable actions. From my personal experience of when I could use Infinite Productivity Software vs. when i could not use the software waiting on software upgrades to be programed – When I could use Infinite Productivity Software I was able to get SO MUCH more stuff DONE, as in totally done (vs. other document software). I was surprised myself how important this software is. I mean, it was inspired to me but it made me feel like Infinite Productivity Software was beyond me in a way because it was THAT powerful. Use IP to help you create new, great, breakthrough products: physical, information products, software products or services! Manage all of your outsourcing, freelancers through Infinite Productivity Software. This software is not only a success system. It is a project management software I designed to manage my many, many, many…. projects and all of my teams, freelancers. Infinite productivity is a web based application that allows you to instantaneously record your thoughts and ideas so you don’t lose them, all centralized in one place. Infinite productivity has a high speed content entry mechanism that allows you to quickly, in a rapid style fashion, record any thought that pops into your mind. Not only that, infinite productivity is based on the infinite productivity success system. 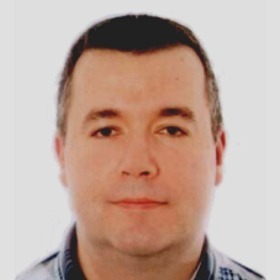 So there is a success system, a productivity system that provides the framework of this brilliant application. 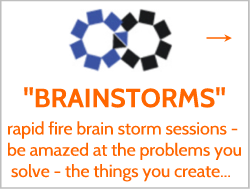 This system gets you to set goals in a unique way, brainstorm new ideas, solve bottlenecks problems that have been holding you back, set systematic layers of improvement, record all thoughts and ideas that pop into your mind, and set an action plan. Well that’s not good enough. 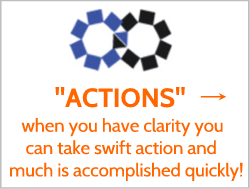 You need something that will get you to quickly take action, keep you in forward progress, push you to do stuff now on the deepest, most subtle psychological levels. We’ve thought about that and designed that proactive psychology into the Infinite Productivity Software system. You’ll be able to avoid getting lost in just journaling and you’ll likely take more action. You’ll see after you’ve been using it a while that you’ll tend to take action more quickly and get things actually accomplished much more quickly. “Infinite Productivity Software Ultra Fast Thought Entry and Hyper Organized Components Have Opened Up a Whole New World to Me for Getting Things Done and Making Things Happen"
Now you can organized your files along with your thought at the same time and place for easy access later. Discover “Notes” the way we do them, a continual, flowing mind dump, done at inspiration – all ideas, thoughts of the moments, things to do, mental figurings, anything that comes to mind… can be instantly inserted here. To do lists – there is always something new to do. 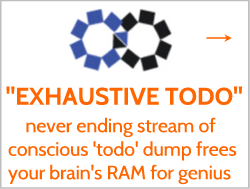 Hence we’ve created the “Exhaustive To Do List” that collects an ongoing stream of ‘to dos’, any type of to dos so you capture them all. (you’ll tend to notice that many of these to dos will automatically get done by you without even looking simply because you wrote them down. Create and Manage projects. 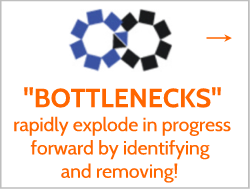 Infinite Productivity takes project management to a new level allowing you to blossom out a new project, solve bottlenecks, brainstorm new ideas, sub segment out parts of projects and set LOI’s, the fastest way to perfection. With other productivity or file creation systems, softwares I’ve found that they simply become an exercise in journaling. They tend to even drain you causing you to think you’ve actually accomplished something when you’ve done nothing except write about it. Each Project Gets Its Own IP System!